Our friendly Carnforth Estate Agency branch is located at the heart of town. You can find us on Market Street right next to the Boots pharmacy and opposite the Post Office. At Farrell Heyworth Carnforth our well-trained team pride themselves on offering our customers the very best service. Whether you are looking to buy, sell, rent or let a property we're working longer and harder to help. Our Carnforth team offer a wealth of local and industry experience and we combine this with the very best that technology can offer to give you a fantastic experience. Why not pop in and find out how we can help? Our office services the main villages and areas of Carnforth, Bolton le Sands, Crag Bank, Burton, Borwick, Arnside, Milnthorpe and Silverdale. What's it like to live in Carnforth? Carnforth is exceptionally situated for anyone looking for natural beauty, great transport links and local amenities. The town sits perfectly between the Coast, a local area of outstanding natural beauty and the picturesque Lancaster canal. Transport wise, Carnforth has a Railway station on the West Coast Main Line (which is also a Heritage Centre) at one side of town and the M6 motorway at the other, offering easy access to all local towns and Manchester in just over 1 hour. The town also hosts a number of local independent shops, a weekly market and 3 supermarkets. Our Carnforth Estate agency branch offers a diverse range of properties covering all budgets, ranging from first time buyer properties through to luxury homes in rural areas. When available we also offer off plan properties from a range of local luxury developments. We'd be delighted to welcome you to our branch to help you find your perfect property in Carnforth. Suzanne has worked in the property industry for 16 years and her experience really shows. 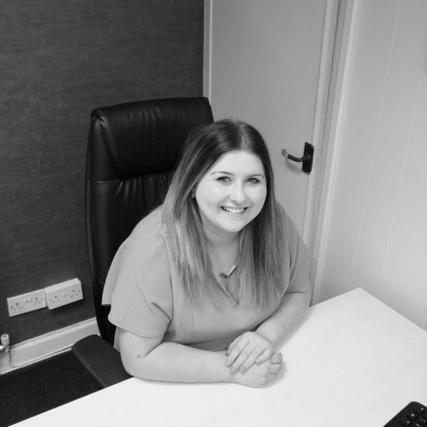 She began working in property as a negotiator for Farrell Heyworth before pursuing a number of different roles with other agents in the area, working her way up to Manager and then area Manager. We're delighted to have Suzanne return to us as manager of our busy Carnforth branch. With her enthusiasm, outgoing personality and commitment to providing the very best customer service, Suzanne is the right person to consult when looking to sell your property. Rachel is part of the sales team at our Carnforth office. Rachel provides guidance and conducts negotiations for properties in Carnforth and the surrounding areas. During your move Rachel will provide professional home moving advice and excellent customer service. 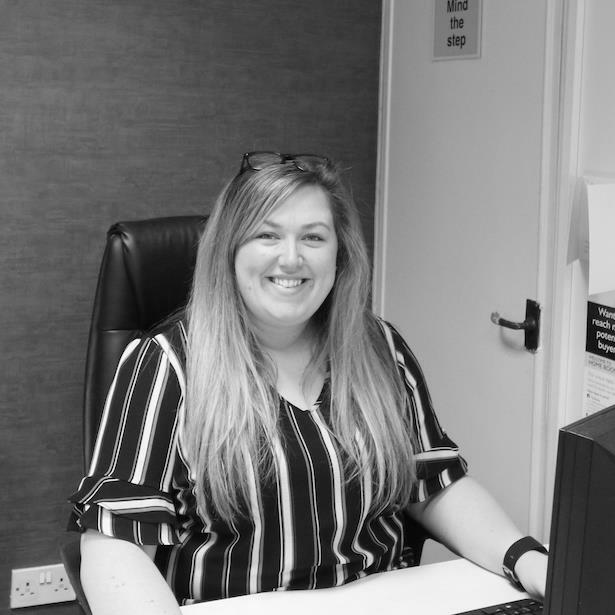 Rachel works from our branch in the heart of Carnforth and if you are looking to buy sell rent or finance your next move she will be more than happy to assist. Eric really is the Local lettings expert. 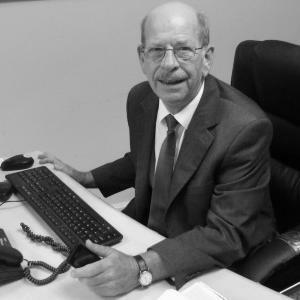 With over 12 years involvement in the local lettings market we think Eric's property knowledge is second to none. If you are a prospective landlord Eric will visit your property, advise on lettings legislation, discuss with you the various options open to you as a landlord and how to achieve the most out of your property. And if you're looking for a property to rent you can bet that he'll know just the right property to suit you. Eric really prides himself on offering a personal service and whether landlord or tenant you can rest assured that Eric is the key to your home. Dan joined Farrell Heyworth in 2009, bringing with him over 13 years of experience in financial services. As part of Mortgage Advice Bureau, the UK's largest high street based mortgage brokerage, Dan has access to a huge range of mortgage products to ensure that you get the best and most competitive mortgage for your needs. 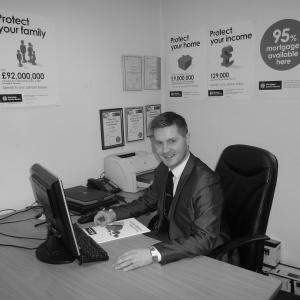 Dan takes pride in offering a first class service to his clients, his work ethic, 'can do' attitude and absolute determination has seen him win national awards including Best Overall Broker at the British Mortgage Awards 2014. Request a viewing, call Carnforth on 01524 736777 or submit the form below. To book your free property valuation, call Carnforth on 01524 736777 or submit the form below. Request a callback, or contact Carnforth on 01524 736777. You can order a Homebooster for your property online, or by calling Carnforth on 01524 736777 or submit the form below. Call Carnforth on 01524 736777 or submit the form below.